Arsenal boss Unai Emery is sure he’ll enjoy his first Premier League Christmas – if they win their games. 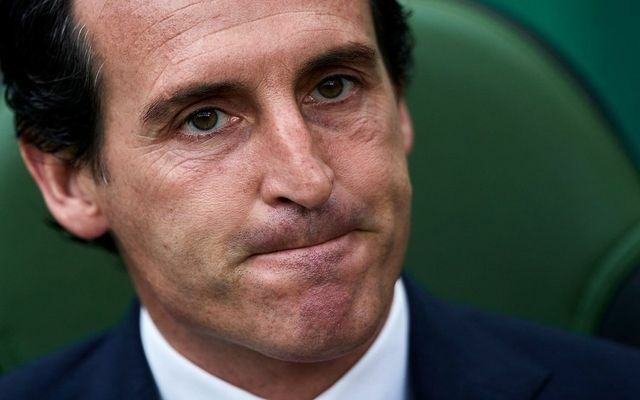 Having worked in Spain, Russia and France, Emery is more used to spending time with his family over the festive period. Instead, he was with his squad on Christmas Day finalising plans for this evening’s visit to Brighton. The Spaniard said: “Usually the holidays come around perfectly for us every time, but I am still going to enjoy it working. “I think it’s very important for the supporters (to see teams play over Christmas). Be the first to comment on "“Brighton is perfect” – Arsenal boss Unai Emery set to enjoy first Premier League Christmas"